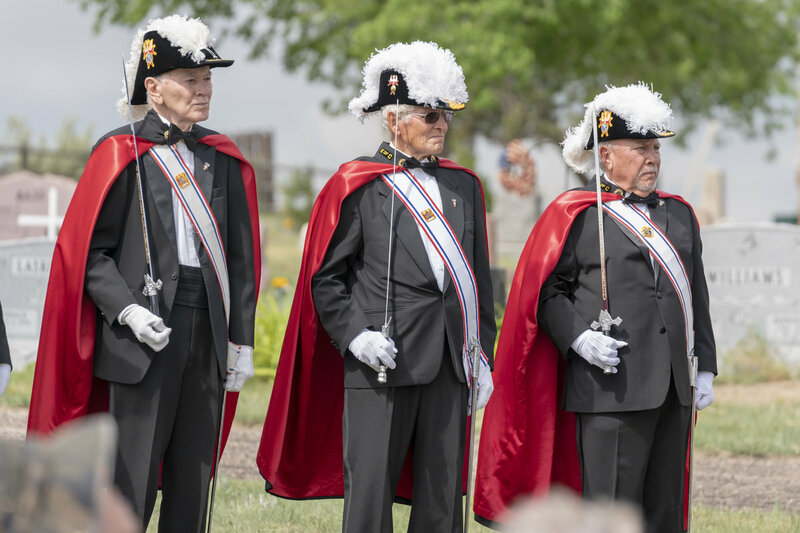 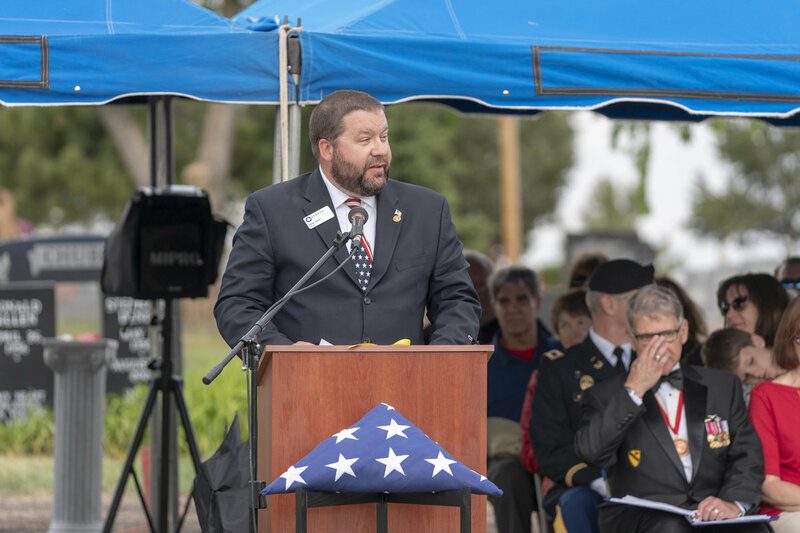 The 9th Annual Service of Remembrance was held at Parker Cemetery May 28. 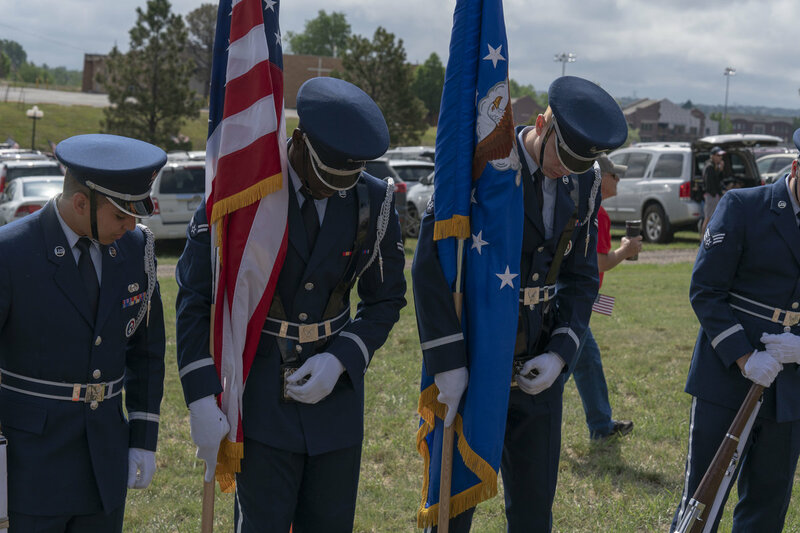 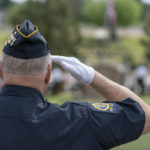 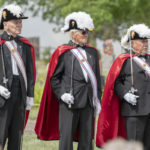 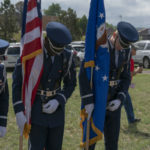 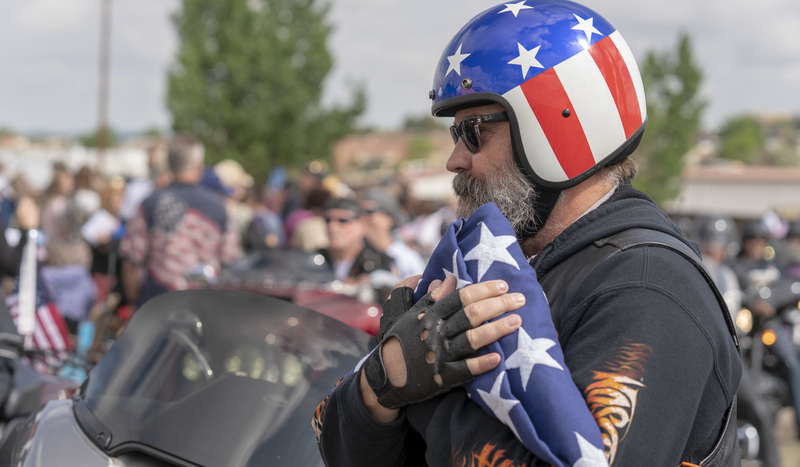 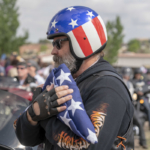 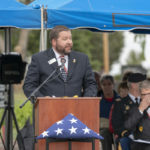 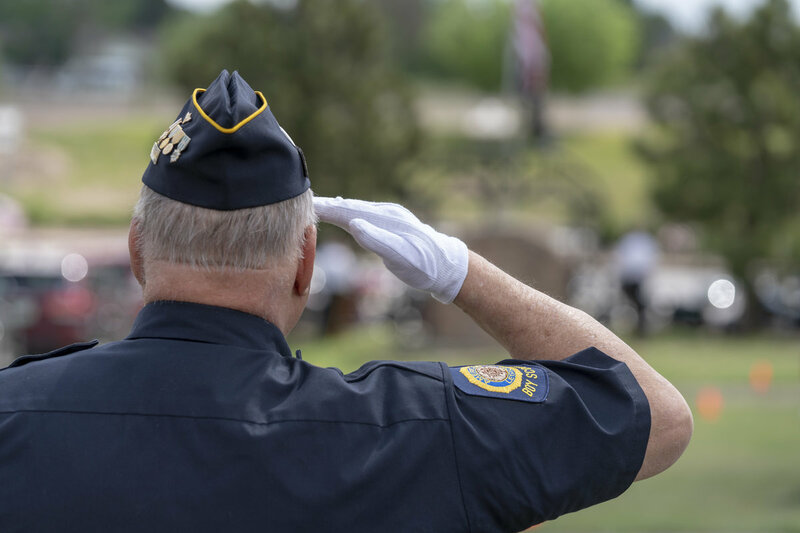 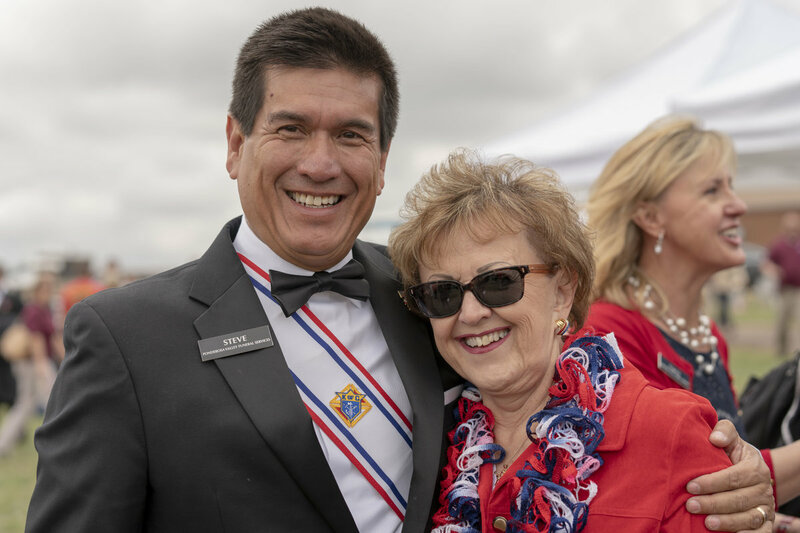 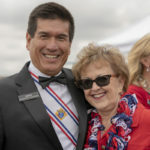 The event included an F-16 Aircraft flyover by the Colorado Air National Guard; incredible tributes; and words of honor from Col. George Brauchler, Colorado Army National Guard, District Attorney 18th Judicial District. 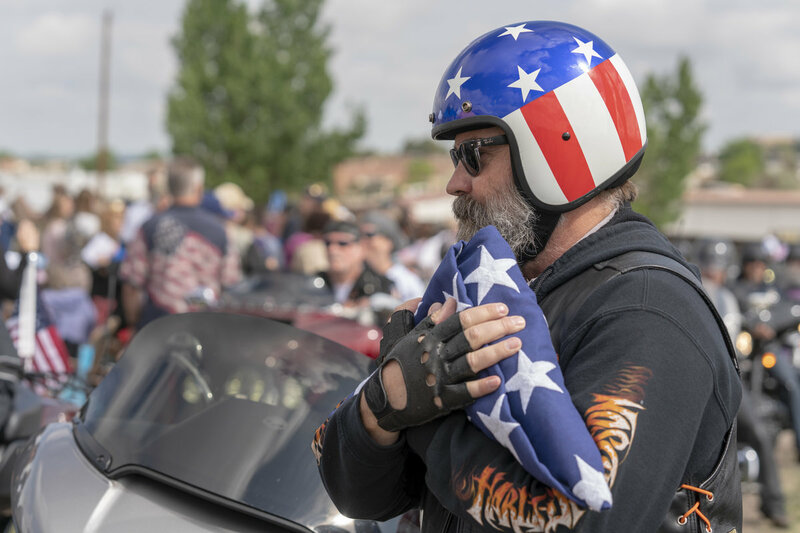 The truly touching service ended with a 21-gun salute, TAPS and folding of the flag.